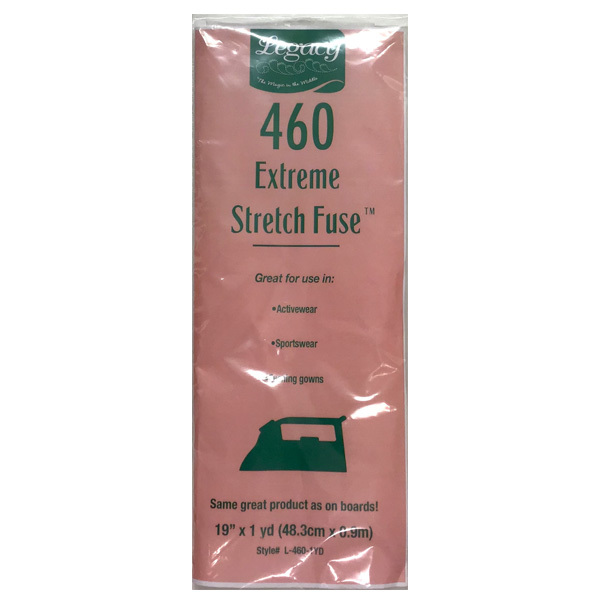 Legacy Stretch Fuse™ is a lightweight, multi-directional, stretchy fusible interfacing perfect for fabrics of all kinds. 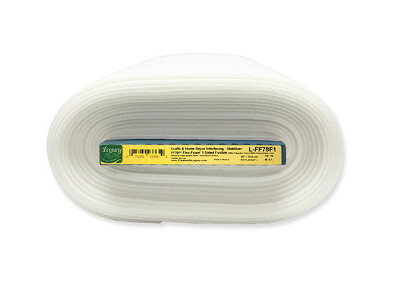 It provides soft and supple results, while maintaining body and shape! 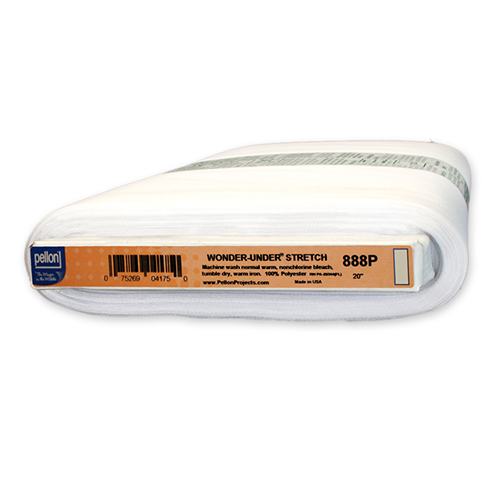 The protective liner aids in the fusing process with stretch fabrics. 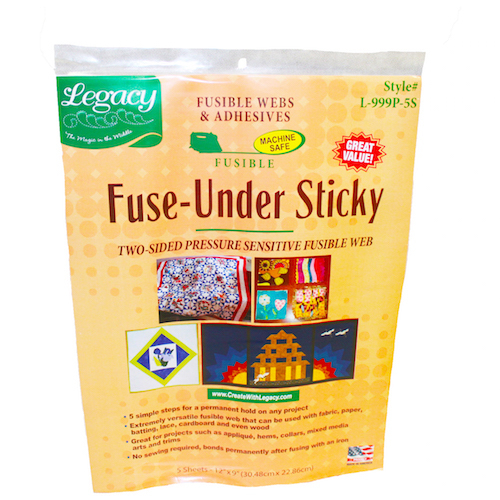 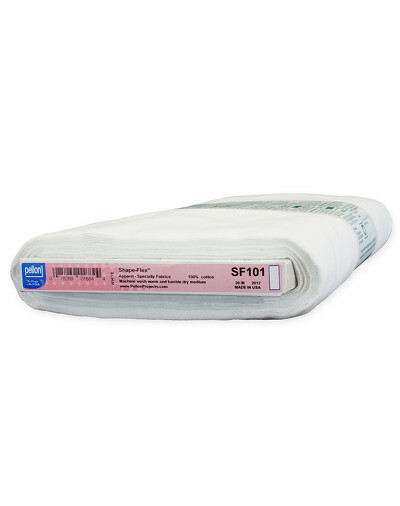 Legacy L-808 Craft-Fuse® is a fast and easy-to-use nonwoven, fusible fabric backing that adds strength and body. 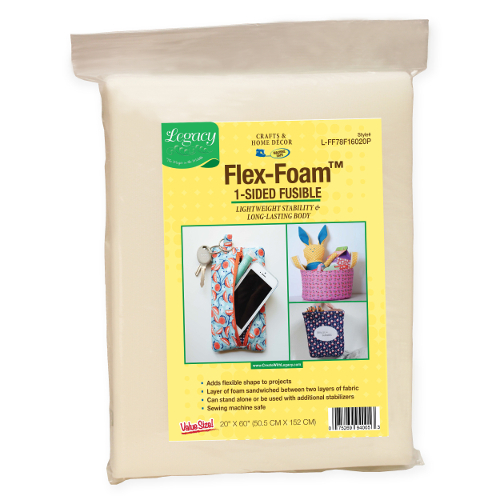 It is excellent for home décor projects, apparel accessories and children’s toys. For areas that require extra rigidity, use 2 layers. 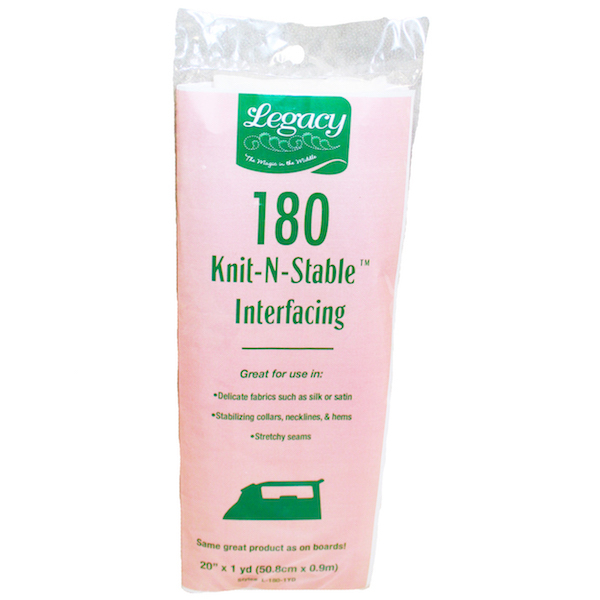 It is completely sewing machine safe and won’t gum up your needle. 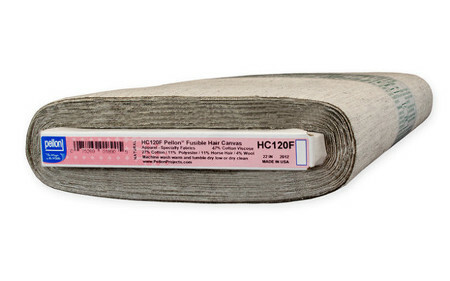 Legacy L-809 Fuse-N-Shade™ is a firm, nonwoven, fusible stabilizer that provides extra crispness and support. 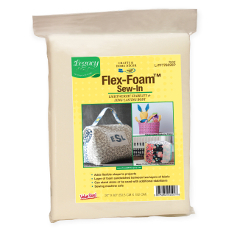 It is fantastic for use in placemats, director chairs, lamp shades, and drapery headers. 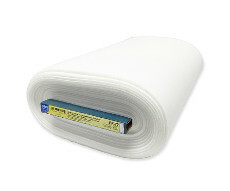 For areas that require extra rigidity, use 2 layers. Legacy 815 Red Dot Tracing Material is a nonwoven dot graph material. 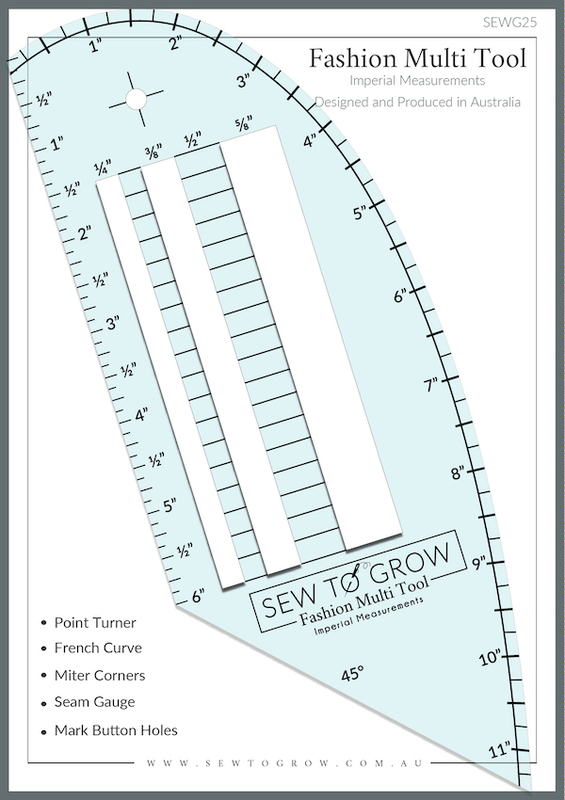 It features an accurate 1in graph, used for scaling up, duplicating, or altering patterns. 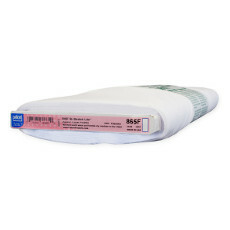 It is stable in all directions, but light enough in weight to allow for excellent drape. 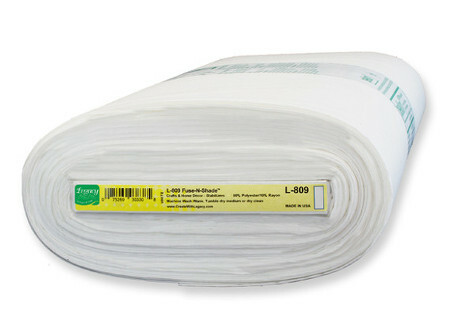 Legacy® 865F Bi-Stretch Lite™ is a lightweight, woven, two-way stretch interfacing. 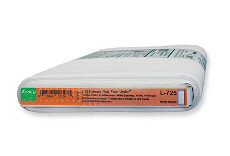 It is sheer and silky, offering a luxurious hand and soft support in blouses, dresses, and lightweight suit fabrics. 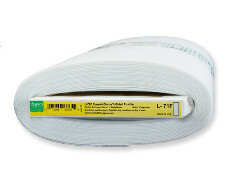 Bi-Stretch Lite™ fuses easily to hard-to-fuse fabrics such as rayon and acetate. 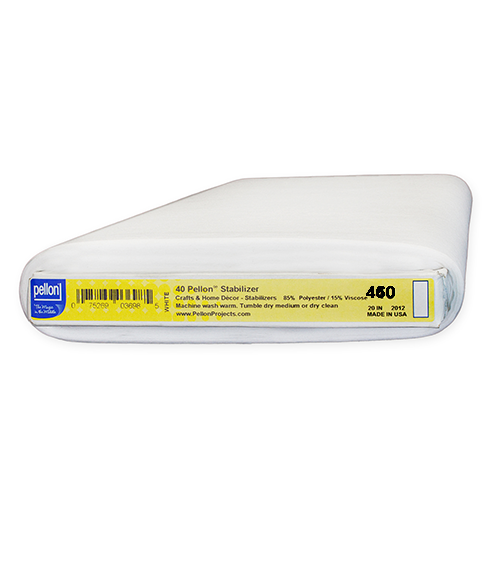 Pellon® 805 Wonder-Under® is the original paper-backed fusible web. It fuses easily in mere seconds and is 100% machine stitchable. 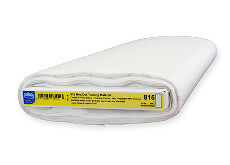 The fabric will maintain a soft hand after fusing. 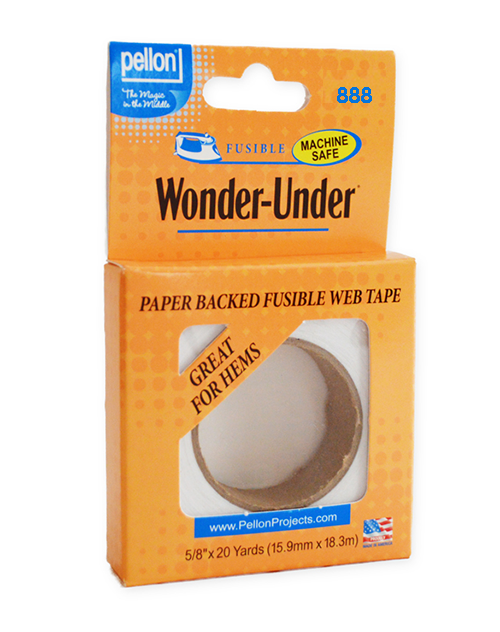 Wonder-Under® is great for apparel, home décor, and craft projects. 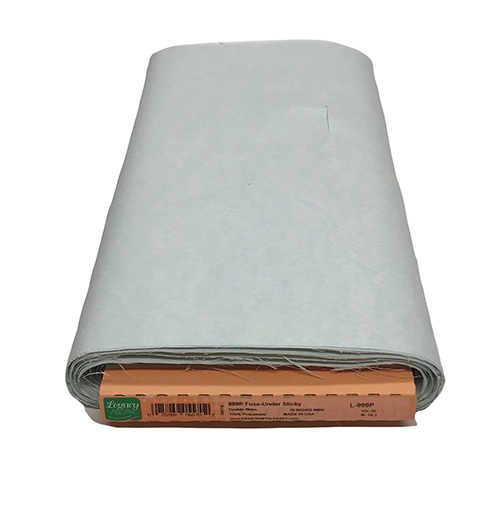 It bonds fabric to fabric or any porous surface like wood and cardboard. 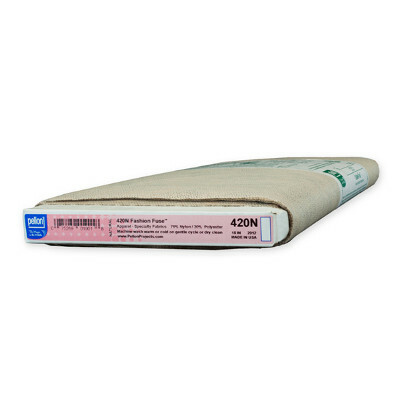 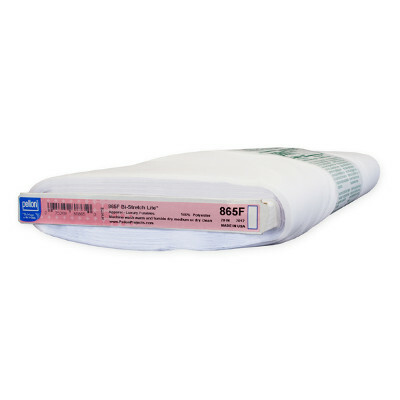 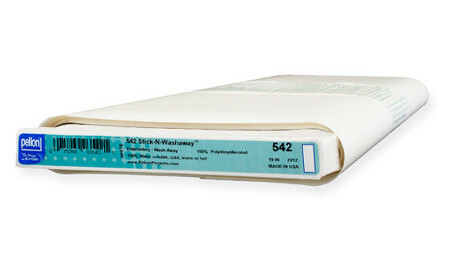 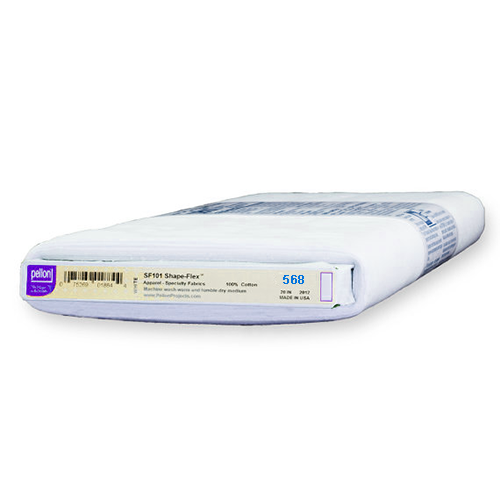 Legacy EZ-Steam® 2-Sided is a double-sided, pressure sensitive fusible with a paper backing. 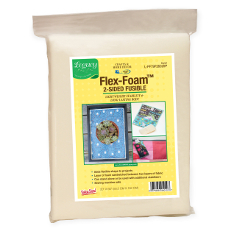 The two adhesive sides temporarily stick to both the background and applique fabrics. 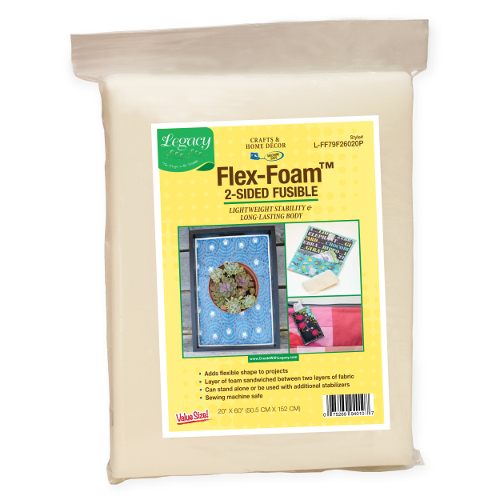 It aids in the placement of the fusible web and gives you the versatility of moving the applique into another position until you have permanently fused the fabric. 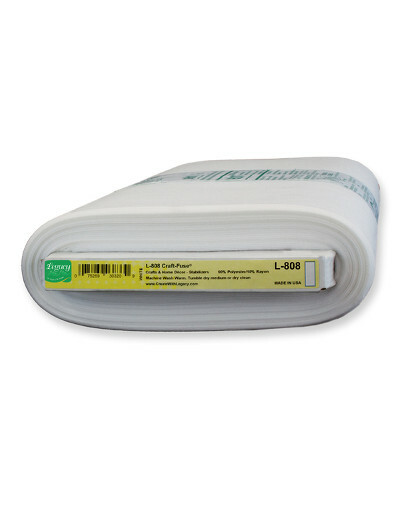 Legacy HC120F Fusible Hair Canvas is a woven fusible interfacing suitable for garment construction when crisp detail or firm control is desired. 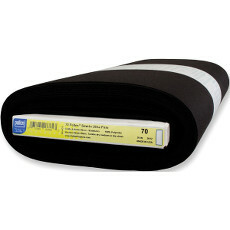 It is best for use with medium to heavyweight fabrics and is excellent for use in jackets and coat. 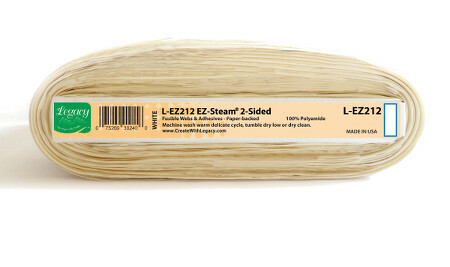 Do not use in triacetate, seersucker, lace or rainwear fabric. Fabric Magic® is great for apparel and accessories projects, children’s toys and innovative home décor. 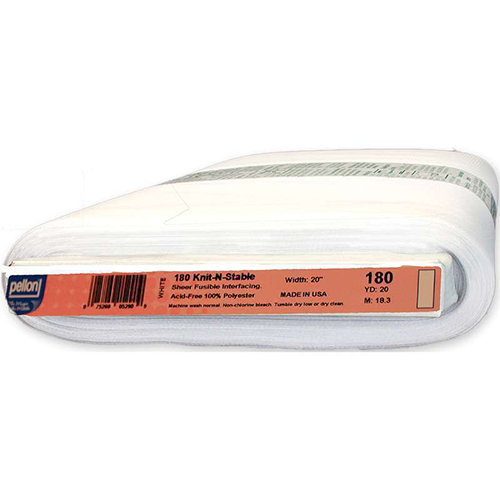 It is a sew-in interfacing that shrinks up to 30% to add texture and dimension to projects. It is quick and easy to use. Results are permanent and will last through laundering.